What does quantum mechanics indeterminacy teach us? Classical mechanics is deterministic, and quantum mechanics is probabilistic. Anyone who reads about quantum mechanics knows this. There are many approaches one can take explaining it. For example, one may argue that quantum mechanics is still like classical physics where one solves initial value problems, and the inderterministic behavior is due to some "hidden variables". If so, those hidden variables are not part of the theory, and quantum mechanics is incomplete. That was the position of Einstein in his debate with Bohr on the subject. Another take is mathematical: the observables in quantum mechanics do not commute. Say we measure the spin of an electron on the z axis, followed by a measurement on the x axis, and then again on the z axis. because of noncommutativity the second measurement on the z axis is unpredictable. Each quantum interpretation has a different explanation for indeterminism. My position is that we should embrace the inteterminism as a fundamental property and extract mathematical consequences out of it. Irreducible randomness is the key for solving the measurement problem. Last time I talked about the Grothendieck construction and showed how integers arise out of a Cartesian pair of natural numbers. The key additional element was an equivalence relationship. What I am after is uncovering of an equivalence relationship out of quantum intederminism (there is a natural one suggested by Zurek's research). Then I can use the Grothendick construction to attempt solve the measurement problem. Does this solve the measurement problem? No, this is only the first naive attempt. and the one and only outcome comes as one of a distinguished Cartesian pairs. But what does distinguished pair means? It means that for itself the equivalence relationship is broken. The interaction between the quantum system and the measurement device breaks the equivalence and I will show how in mathematical details in subsequent posts (in one case this is actually similar with spontaneous symmetry breaking!). All outcomes are possible, and in each Cartesian pairs we actually talk about different representations of the operator algebras by GNS construction. 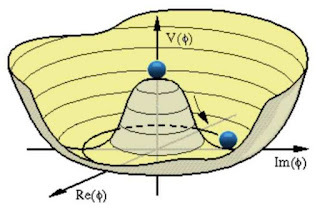 "Quantum System before measurement" does not evolve into "Spin up wavefunction": those are different wavefunctions residing in distinct Hilbert spaces. It is when we embed all those Hilbert spaces into a single one that measurement is described as collapse, but this is mathematical sloppy. 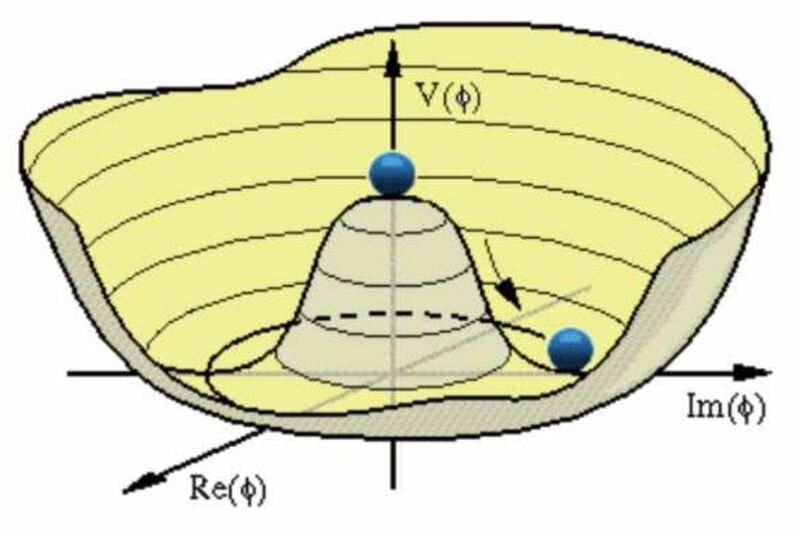 The electron does not have a definite spin before measurement, and the value of its spin is created by the interaction with the measurement device which selects one of the pairs as the only possible representation after interaction. Moreover, the equivalence breaking happens using only unitary evolution. The equivalence breaking can be understood as information update, but there are no mystical ideas of consciousness involved here at all. If the right circumstances are present to construct and destroy the equivalence, then we have measurement outcomes. The universe did not have to wait until the first humans arrived on the scene for someone to reduce the wavefunctions. The role of the observer is essential: there is no measurement outcome without an observer, but this is not a subjective approach: the observer changes as well! Today I wanted to explain the paradigm, the conceptual roadmap to prevent the readers to get lost in dry mathematical abstractions. I will go in the mathematical details in subsequent posts and make all this mathematical rigorous.Then I will discuss concrete examples like Mott's problem and the quantum eraser and their implications for measurement irreversibility. I only want to point out one more thing: this equivalence relationship arising out of indeterminism is not possible in classical mechanics, and this is a pure quantum effect. As such, in classical and quantum mechanics the role of the observer is fundamentally different.